BMW has completely redesigned the 5 Series midsize luxury sedan for the 2017 model year. Offered first as the 530i and 540i, and later as the 530e iPerformance plug-in hybrid and M550i performance sedan, the new 5 Series is lighter, stiffer, and equipped with a greater range of convenience, driving-assistance, collision-avoidance, and infotainment technologies. The redesigned 2017 BMW 5 Series goes on sale in February 2017, with prices starting at $51,200. 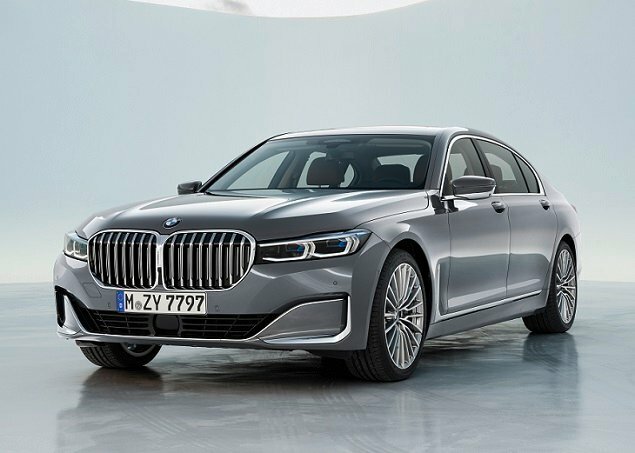 Take one BMW 7 Series, shrink it, remove some exterior glitz, and you've got a fair approximation of the new 5 Series. Slightly taller and longer than the car it replaces, the new 5 Series wears familiar BMW design cues. Functional air breather vents located on the front fenders help reduce drag, and the car wears a new double-shoulder profile character line. With its large grille, lidded headlights, and smiling lower grille, there is something aquatically mammalian about the car's face. Inside, the new 5 Series exhibits an extra layer of refinement and sophistication, both in terms of the materials and the layout. BMW has designed the car's dashboard to familiar themes, but it sits lower and farther away to impart greater spaciousness within the cabin. Front-seat comfort is exceptional, especially for vehicles with heating, ventilation, and massage. Rear-seat comfort is not as good as expected, especially in terms of foot room. It was impossible for me to tuck my toes beneath the front seats, forcing a less comfortable position. As is true of many luxury cars, quality and superior engineering come standard on the new 5 Series, but much of what constitutes "luxury" in a customer's mind is optional. Upgrades range from metallic paint and leather seating to a variety of extra-cost packages grouping together popular features. Most of the controls within the new 5 Series require a learning curve, especially if you're new to the BMW brand. The transmission shifter is non-traditional, and the iDrive infotainment system can be operated using a touch screen, gesture control, steering wheel buttons, voice commands, or the iDrive knob and buttons on the center console. The only controls that are immediately simple and easy to understand include the climate system, headlight knob, and the switchgear for the power windows, locks, and side mirrors. BMW attempts to simplify the car's undeniable complexity within a new iDrive 6.0 infotainment system with an available 10.25-in. display screen. Palpable improvements include a touch-sensing screen, new reconfigurable app-style main menu tiles, upgraded graphics, Apple CarPlay, wireless device charging, and a Wi-Fi internet connection. The surround-view camera system gains a new perspective view to better show vehicle surroundings, and remote 3-D view allows the owner to check on the car using a smartphone. BMW also integrates Amazon Alexa with this version of iDrive, accessible through BMW Connected service. Questionable improvements include gesture control, an initially entertaining but ultimately aggravating way to control specific iDrive functions by making specific gestures within a certain area in front of the dashboard. BMW also enlarges the optional head-up display, but it remains invisible to drivers who wear polarized sunglasses. Remote parking allows an owner to use a special key fob to remotely park the 5 Series from outside the vehicle, the car handling all steering, acceleration, braking, and gear-selection decisions. A long list of driving-assistance technologies is offered for the new 5 Series, including an upgraded active lane-keeping assistant system that will operate for up to 50 seconds without the driver holding the steering wheel, BMW says. During testing, it fared about as well as similar systems from other car companies, failing to deliver the desired results at all times. During an introductory drive, I sampled the BMW 530i and the BMW 540i, each equipped with its optional xDrive all-wheel-drive system. The plug-in hybrid 530e iPerformance and the performance-oriented M550i arrive by summer, as 2018 models. Equipped with a new vehicle architecture employing plenty of high-strength steel and aluminum, the new 5 Series is lighter than the car it replaces, despite the heavy load of technology. BMW also uses aluminum for the majority of the double-wishbone front and 5-link rear suspension. An 8-speed sport automatic transmission equipped with Sport and Manual modes is standard for the new 5 Series, as is Driving Dynamics Control with multiple driving mode selections. When the car is equipped with xDrive, it now has electric steering to match the rear-drive versions. All 2017 5 Series variants have retuned steering for improved feel and feedback. A turbocharged, 2.0-liter 4-cylinder engine is standard in the 530i, making 248 horsepower and 258 lb.-ft. of torque. One or the other is peaking in a near continuous arc from 1,450 rpm to 6,500 rpm, making the 530i feel remarkably responsive. BMW says it accelerates to 60 mph in 6 seconds flat, a believable claim. Driving the 530i on the freeways and city streets of metropolitan San Francisco, it proved quick during stoplight sprints, coming across as quiet and refined with just the right amount of growl and grunt to entertain its driver. Certainly, the 530i would have demonstrated athleticism on the back roads of Marin and Napa counties that afternoon, where I sampled the 540i. Unquestionably quick, the powerful 540i was a joy to drive. 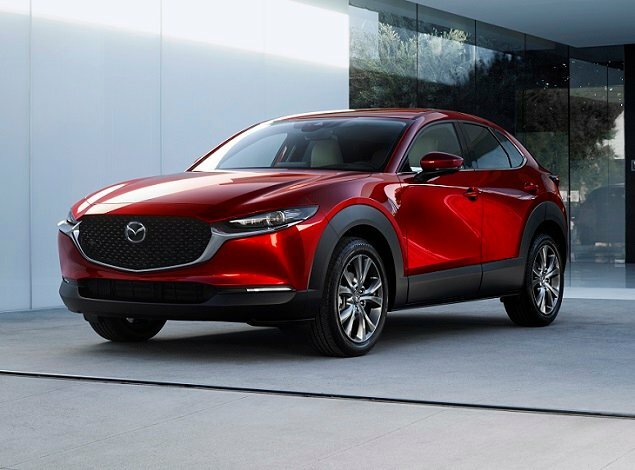 The turbocharged, 3.0-liter 6-cylinder engine generates 335 horsepower and 332 lb.-ft. of torque, the latter peaking from 1,380 rpm all the way to 5,200 rpm, where peak horsepower kicks in from 5,500 rpm to 6,500 rpm. BMW claims the 540i rushes to 60 mph in 4.7 seconds. Rain had dampened the roads, making them slick, but on several sun-dried sections loaded with S-curves, it quickly became clear that in spite of its load of semi-autonomous technologies, the 5 Series remains a German luxury sport sedan, through and through. 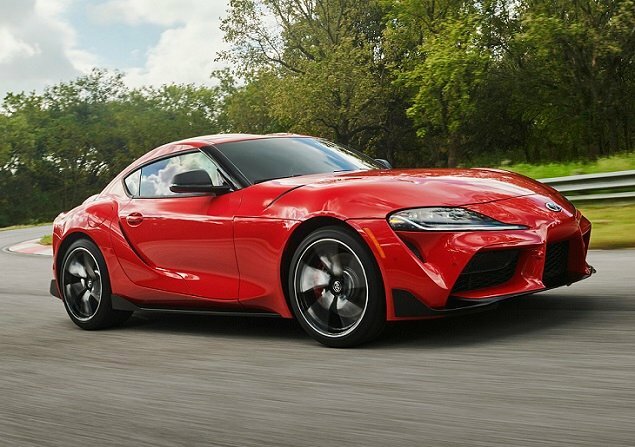 The meaty steering wheel, rapid-fire paddle shifters, and the perfectly tuned steering, suspension, and braking components all fed the need for speed. Better yet, the 540i averaged 22 mpg, matching the 530i's in-town performance, though average speed for that part of the drive was more than 10 mph higher. With few exceptions, BMW has built a better midsize luxury sedan in the redesigned 2017 5 Series. I'm not a fan of the exterior styling, rear-seat comfort levels, or several of the new technologies that add unnecessary complexity to this car. But I sure do love the quality of the interior, front-seat comfort, and the way the new 5 Series drives.